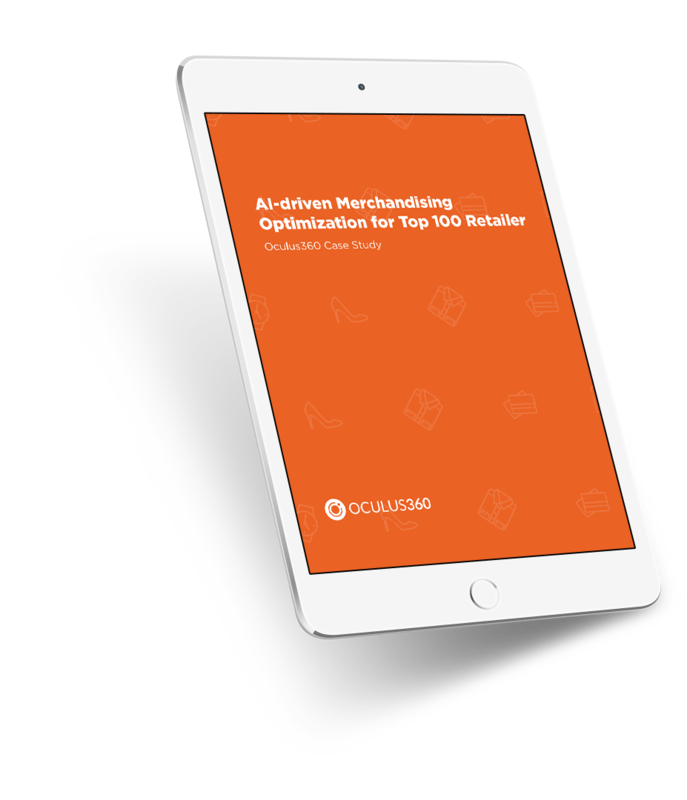 The O360 platform provides the foundation for marketing strategy and execution for some of the world’s leading brands across industries: CPG, retail, financial services, automotive, travel, fashion, beauty, and others. Check out a few of our case studies below, and contact us to learn more. Some of our clients leveraging the power of data-driven insights. 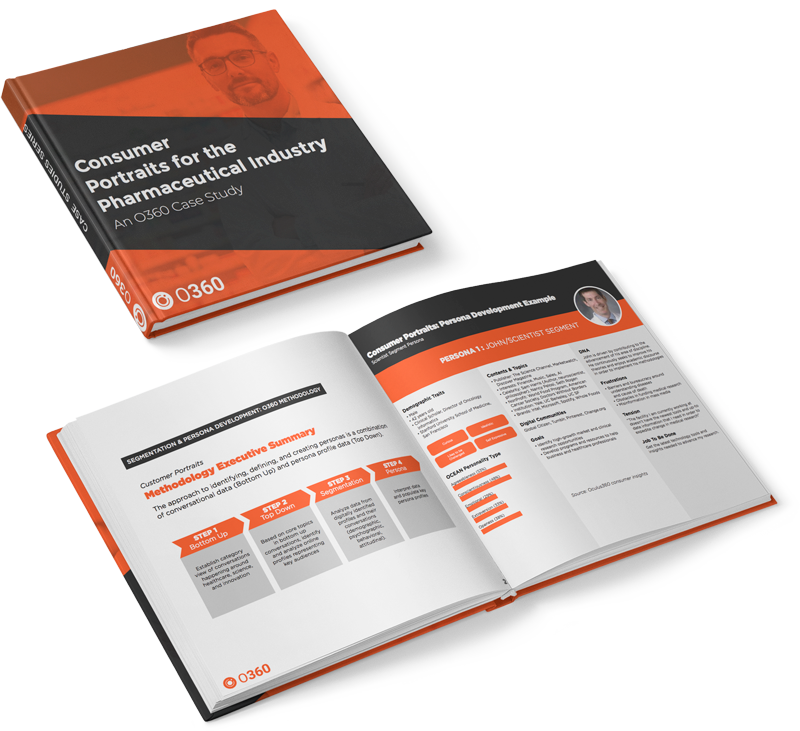 Collect and organize uncovered insights into industry themes and ideas that a brand can track over time. 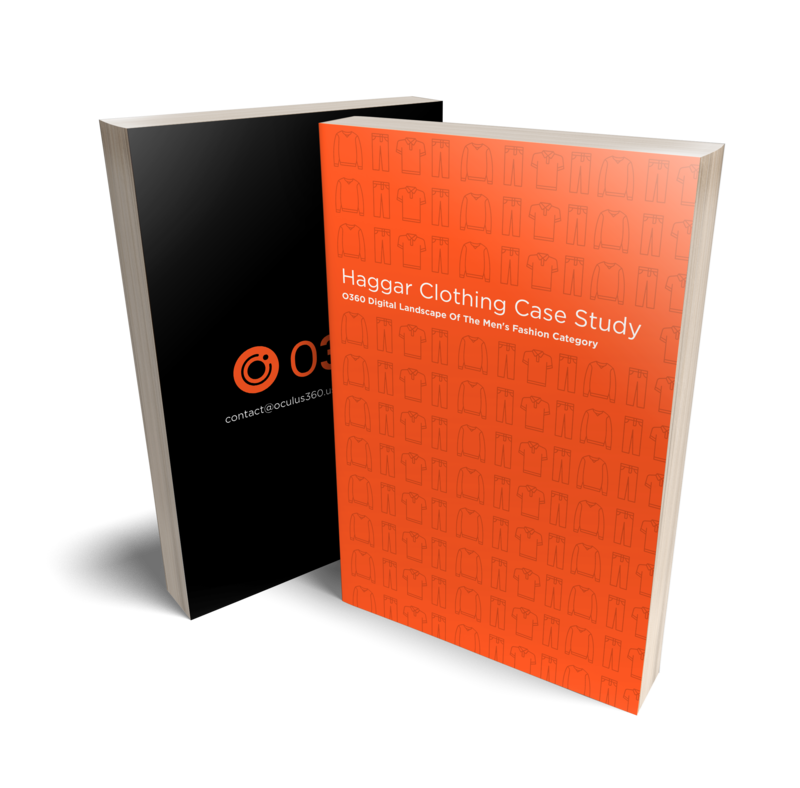 O360's Digital Landscape solution provided Haggar with a more thorough understanding of their own competencies, their place within the marketplace, and the strengths and weaknesses of their brand and competitors. 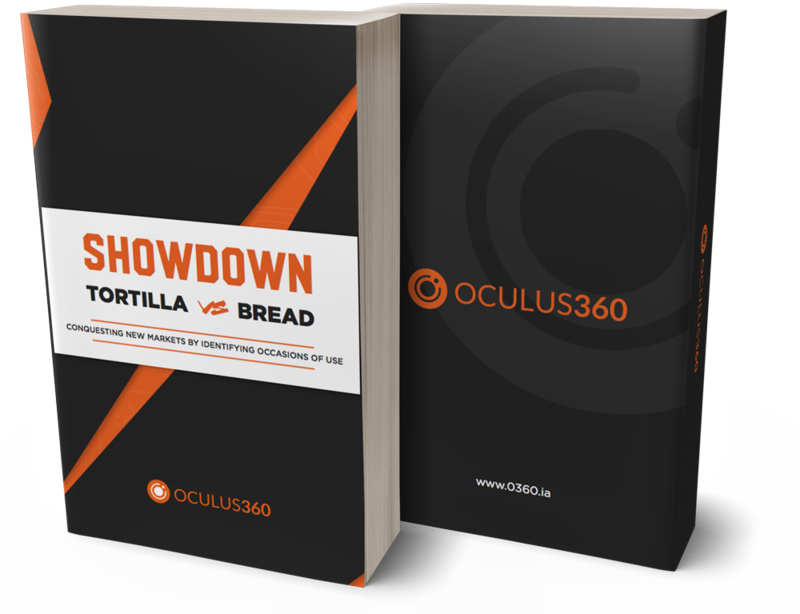 This case study covers the use of the O360 AI platform for the development of a holistic audience structure including identification, segmentation, and persona development. 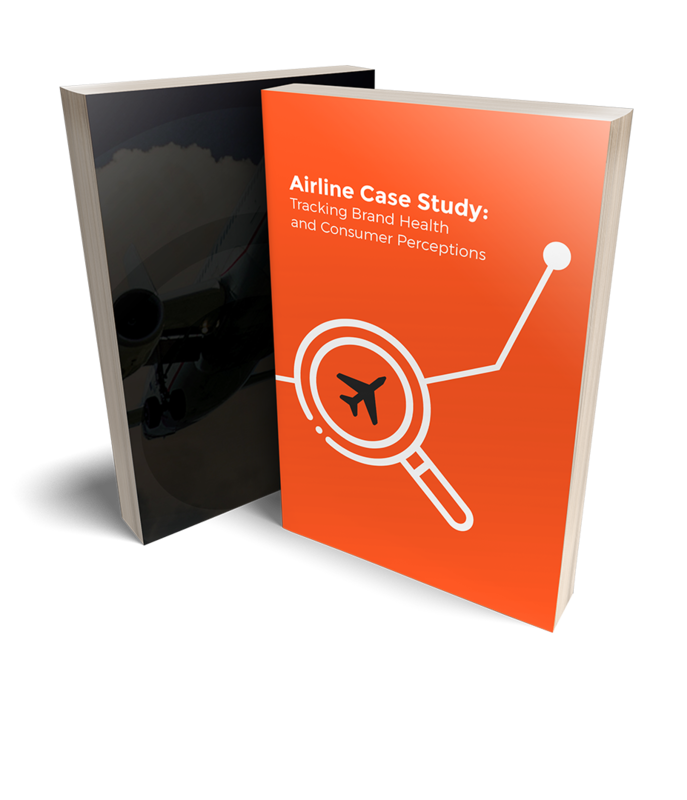 A leading U.S. airline uses O360’s consumer insights platform for Brand Health Tracking based on consumers’ engagement and emotional reactions. 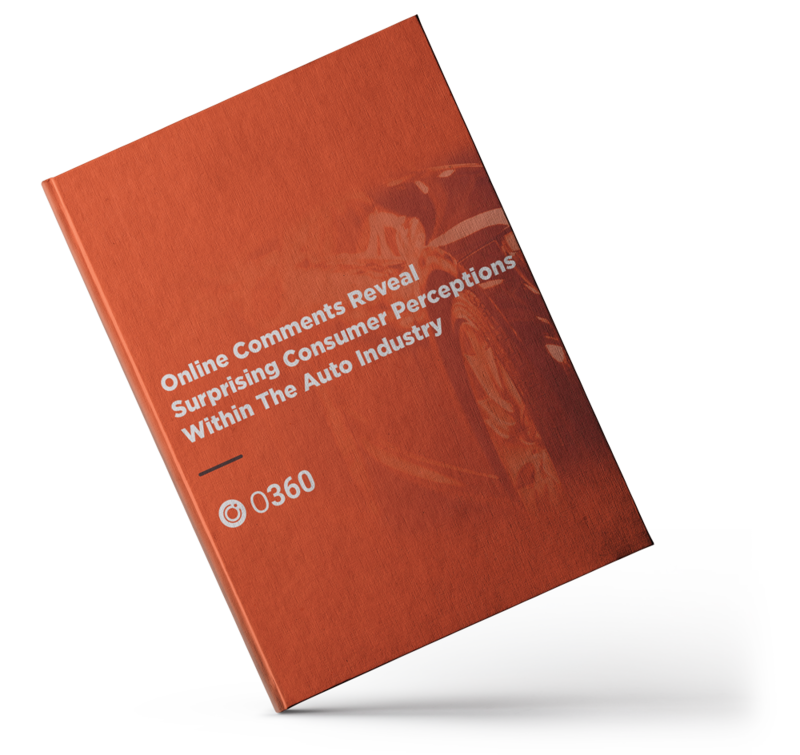 These consumer insights are used to identify the impact of specific marketplace actions and to adjust their strategy accordingly. AI-driven consumer insights help leading CPG brand understand opportunities to understand opportunities to expand to new markets. 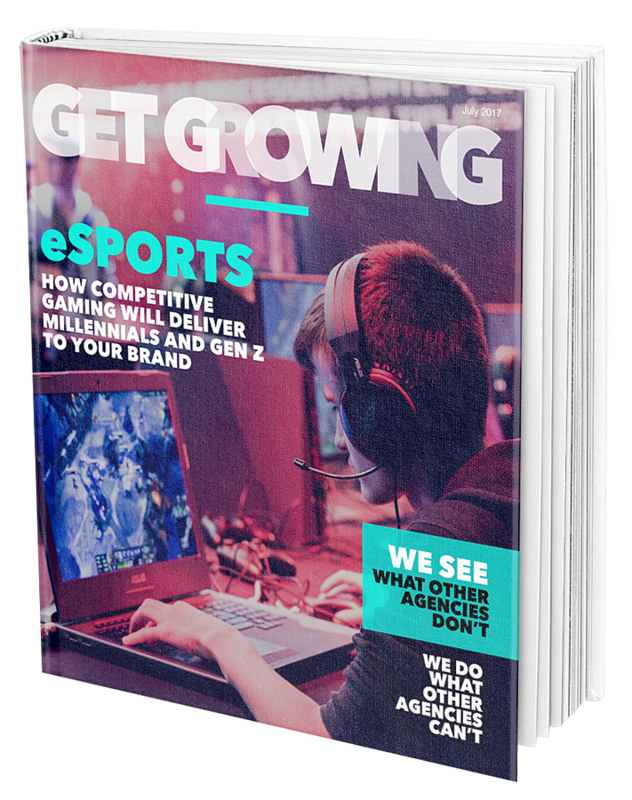 The O360 consumer insights platform identified brand affinities of seven different video game genres, using machine learning to tie structured data (custom surveys, transaction data) to unstructured data (online posts, comments, and reviews).